I have worked with Alex for more than 4yrs, I know I can count on the team to get the work finished quickly, efficiently, and with high quality. I consider them my "right hand" and completely trustworthy. I can contact them any time and will get a fast response. I highly recommend this team to anyone considering repairs or renovation work, I can depend on them to treat my projects as if they were his own home. I have the utmost respect for Alex and appreciate all the experience, knowledge and expertise he brings to the table. He always has a smile on his face and will do whatever it takes to get the job done. 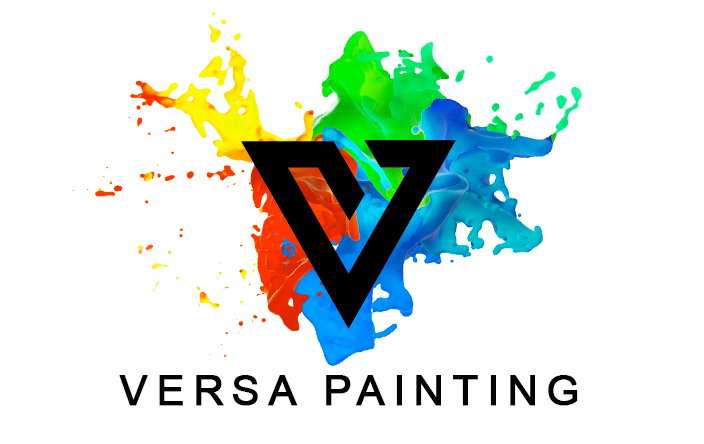 As an interior designer my company heavily relies on Versa Painting for all our painting needs. Their work is well priced and their attention to detail never lacks which is extremely important to me and my clients. They aways stay on schedule and meet any necessary deadlines. They are a great company to work with!